While Brazil nuts are known to be higher in saturated fats, they still contain great health benefits. 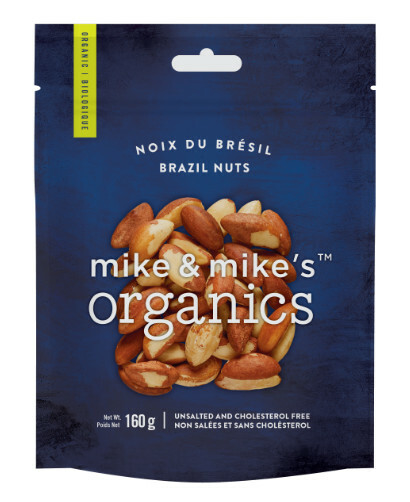 Our Brazil Nuts are overflowing with selenium, considered to be a great antioxidant, which provides protection against diabetes and free radicals. Recent research shows that selenium helps reduce the risk of prostate and breast cancers. These delicious nuts also protect against heart disease.